Advances in biology and medicine require enabling technologies for manipulation and characterization of tissues, single cells, and even sub-cellular structures. The past decade has witnessed a significant progress in the area of micro-robotics for biomedical applications such as single cell manipulation and minimally invasive surgery. In robotic manipulation at small scales, two long-lasting technical challenges existed: (1) how to search and locate small and fragile end-effector tips and (2) how to determine the third dimensional information (i.e. Z positions) under microscopy and other medical imaging modalities. This talk will introduce a new search and detection method for automatically locating end-effector tips; and vision-based contact detection algorithms for determining the Z distance between the end-effector and target objects for manipulation. This talk will present microrobotic systems integrating these techniques as well as visual servo controls for high-throughput manipulation of single cells in cardiovascular and IVF applications. In the second part, this talk will discuss how to use soft robotics for creating patient-specific cardiovascular devices and how AR-assisted technology helps physicians in deployment of these devices. 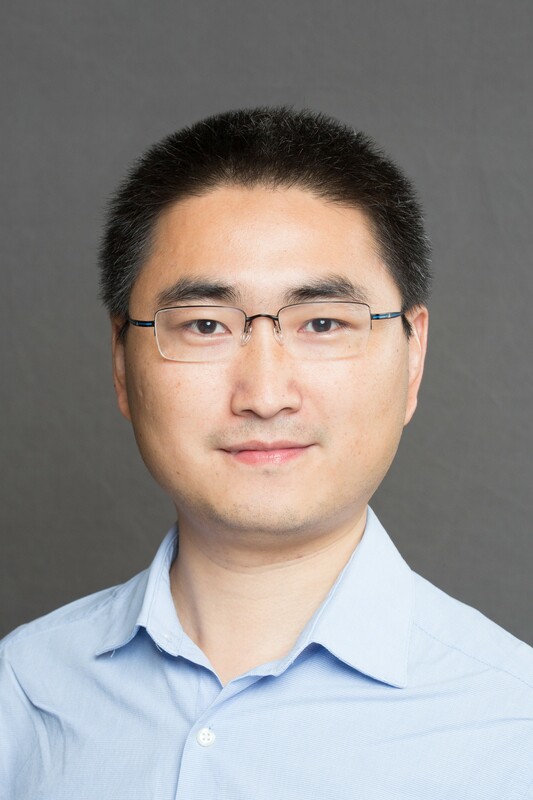 Dr. Jun Liu is a Postdoc Fellow in the Dalio Institute of Cardiovascular Imaging at Cornell University. Before joining Cornell, he obtained his Ph.D. in mechanical engineering from University of Toronto in 2016, and his B.E. in Automation and B.S. in Economics from Shandong University in 2008. His research interests include micro-nano robotics, soft and medical robotics, and biomedical instrumentation. His research has been recognized on the major robotics and automation conferences by winning multiple awards including the Best Student Paper Award and Best Medical Robotics Paper Finalist Award from the IEEE International Conference on Robotics and Automation in 2014, and the Gaitech Best Paper in Robotics Award from the IEEE International Conference on Information and Automation in 2016.